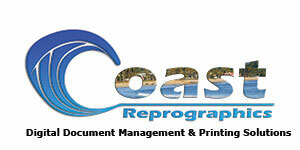 Coast Reprographics utilizes the latest printing hardware and software to provide our customers with fast and reliable service. 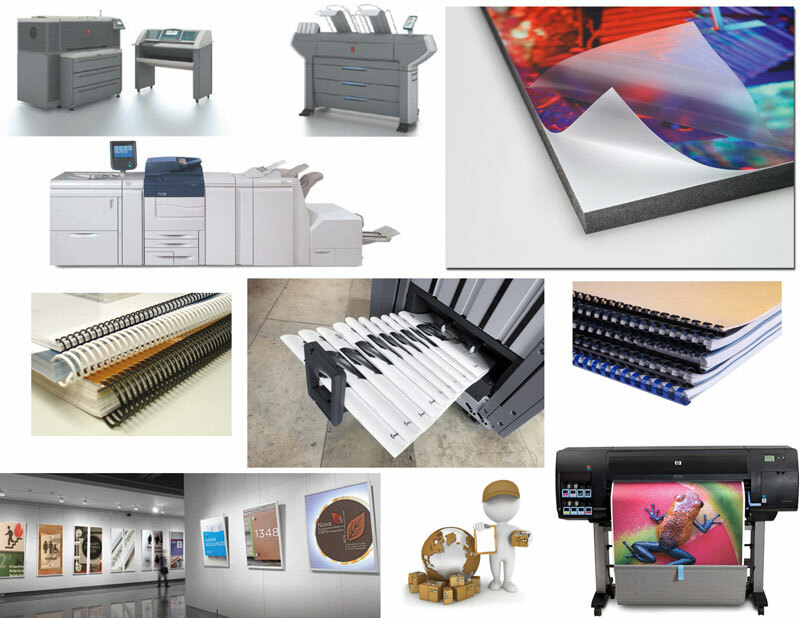 We can provide you with all of your reprographics needs, like marketing materials, specification books, wide format printing, presentation boards, digital archiving. With our digital plan room we can manage all of your construction documents from start to finish. 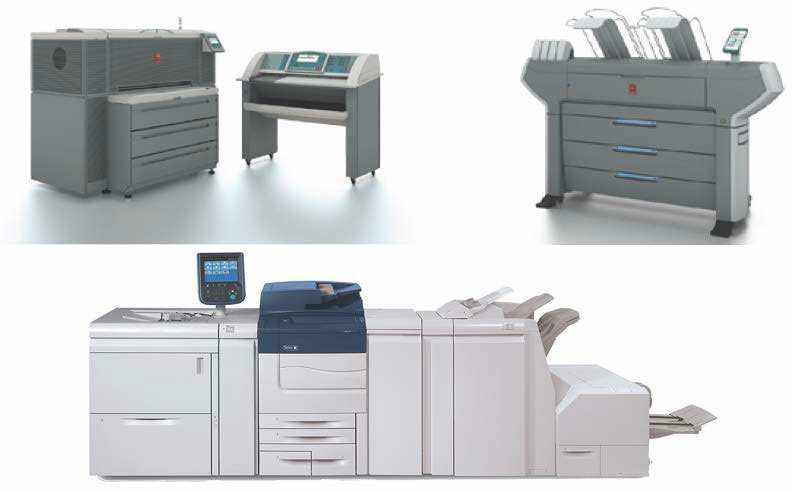 We utilize the latest hardware from Ocė, Xerox, and Canon to provide the best quality and fastest turnaround times.